Cristina Rayne Fantasy and Paranormal Romance Author: Fantasy and SciFi Mega eBook Freebie Sale this Weekend Only! 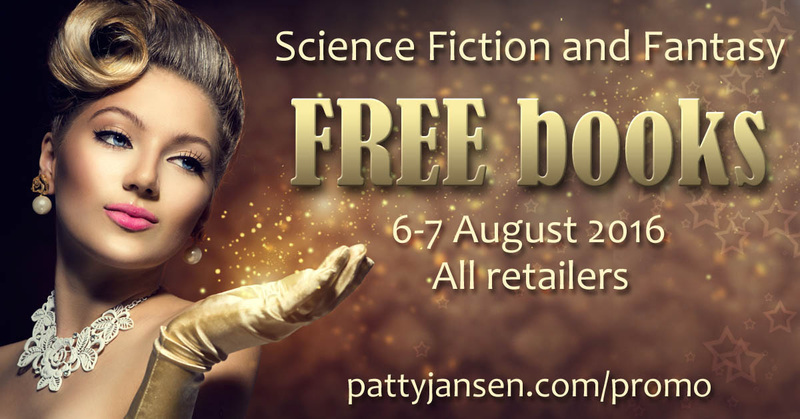 Fantasy and SciFi Mega eBook Freebie Sale this Weekend Only! Browse dozens of Fantasy and Scifi books of every flavor from romance to epic to dystopian on sale this weekend only for FREE on Amazon, Nook, Apple, Google Play, and Kobo!